This is the new CX Race Evo from Kinesis. 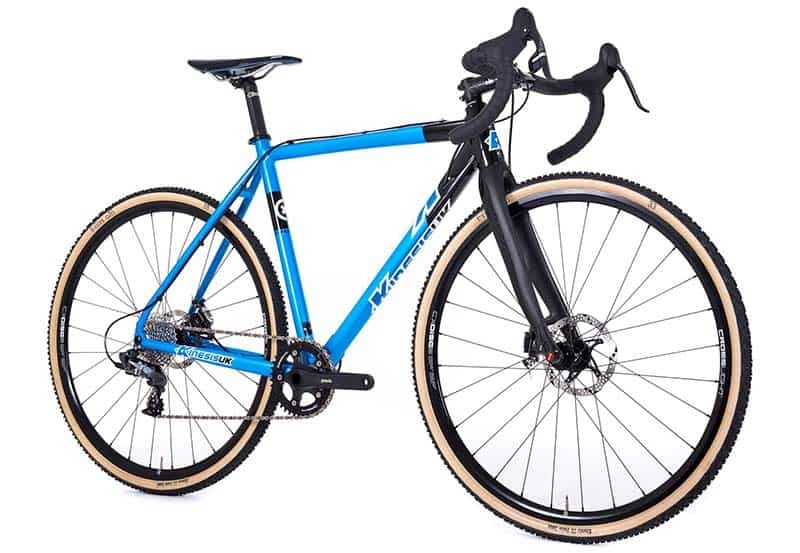 This no holds barred cyclocross race machine has evolved into a no-compromise disc braked only race bike. Adding together the racing benefits of disc brakes to the out and out race geometry of the purpose built frame, you get the perfect race bike that is ready to handle anything you throw at it! 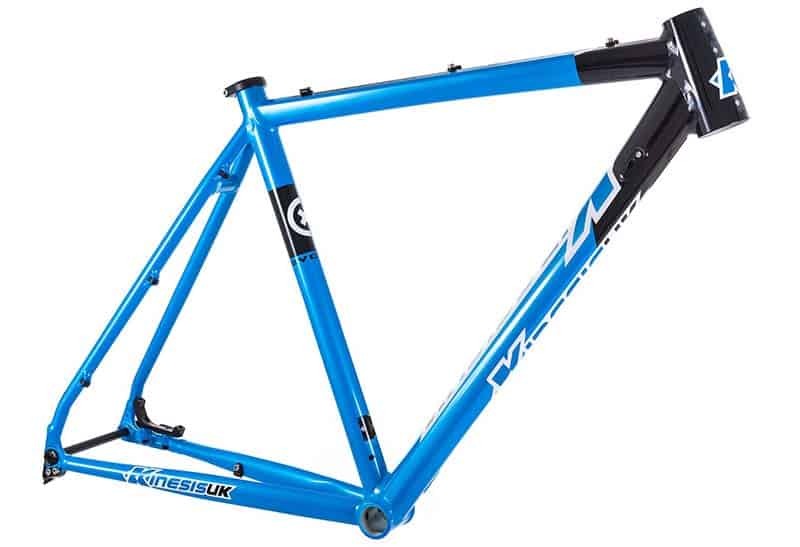 Available in all new 45cm and 48 cm sizes this means your new bike isn’t out of reach…..literally! Great for juniors and youth riders as well. Various fork options available on request.